There is a big Pantera-shaped hole in the metal scene. The question is, what band has the chops to fill it? 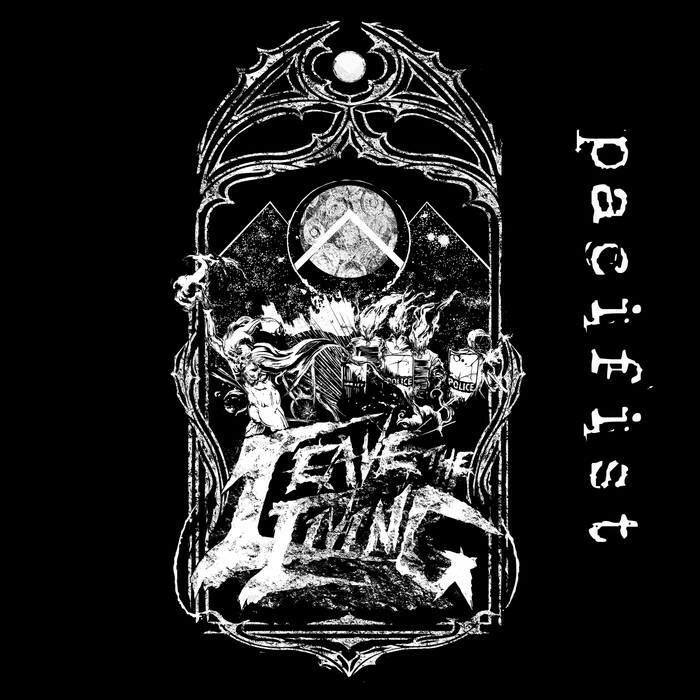 On the strength of Pacifist, it could well be Leave The Living! That all important groove of Pantera is there, coupled with the raging intensity of At The Gates circa Slaughter of the Soul. The musicianship is top notch, but what impresses most are the songs – the songs are really good and that is what matter most in metal. No duff songs, all killer no filler. But I have to highlight the title track with its punishing refrain of ‘You’re already dead’. The epic ‘Poison Pen’ is extremely moving too, and the aptly named final track ‘Farewell’ is outstanding, with its menacing creeping almost doom metal intro. Fans of Machine Head would love this. In places too, the band remind me of Exhorder circa The Law. No higher compliment can I pay them, as The Law is one of metal great overlooked classics. 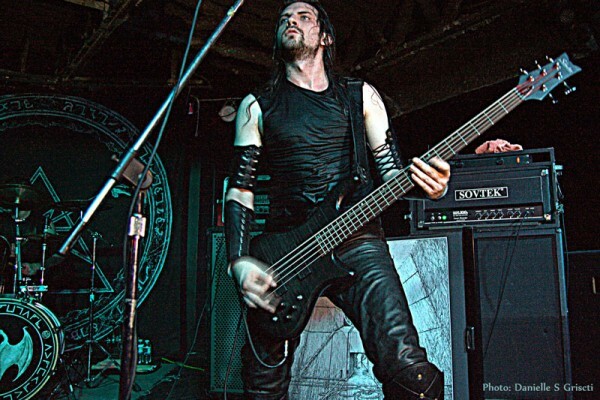 Lyrically, all metal clichés are absent, with intelligent lyrics. Overall, a superb album from a band with a strong identity, who truly deserve the widest audience.